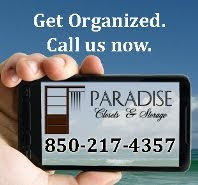 Organized Storage is the key to Paradise. Well it helps anyhow. Storage problems are all over the house. Your teenager's closet might be really scary. 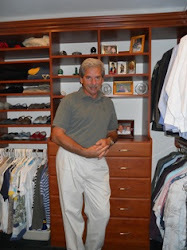 You may need help with your own unwieldy wardrobe closet. Maybe the mudroom needs taming; your garage might be downright dangerous. 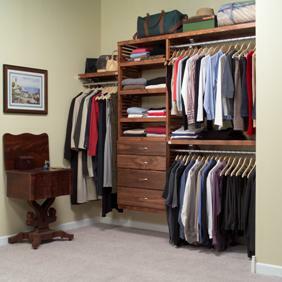 Wherever your problems lie, a Paradise Closet and Storage designer can help. We are happy to design a custom masterpiece for you or you can design and install your own masterpiece with John Louis Home ventilated wooden shelving systems. Call us. We can help you simplify your life.